Back on Market-SHORT SALE! PRICE REDUCED! 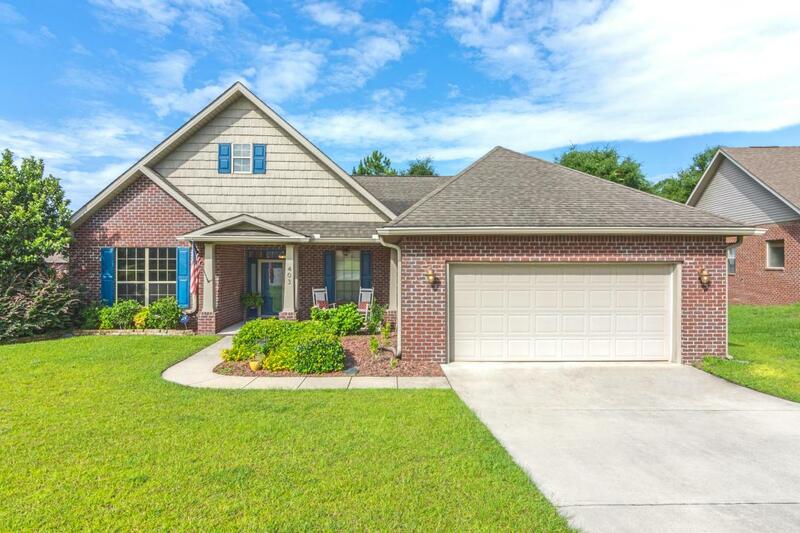 ALL BRICK home is the sought after SOUTH CRESTVIEW area! Close to Duke Field, Hurburt, and Eglin AFB. 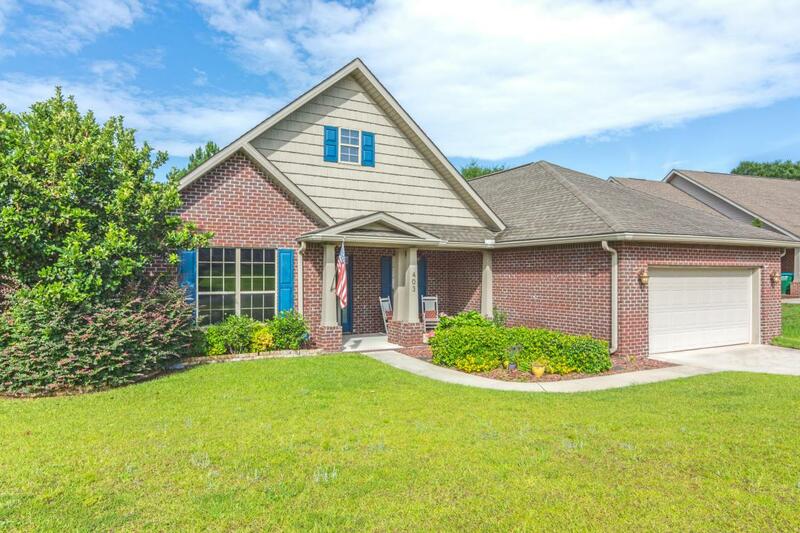 Home features SPACIOUS MASTER with Trey Ceiling, EN SUITE BATH, SEPARATE GARDEN TUB and SHOWER and 2 VANITIES; plenty of room for family and friends with 3 guest bedrooms, full guest bath and a powder room with GLASS VESSEL SINK. Beautiful WOOD FLOORS in common areas and TILE in the wet areas. 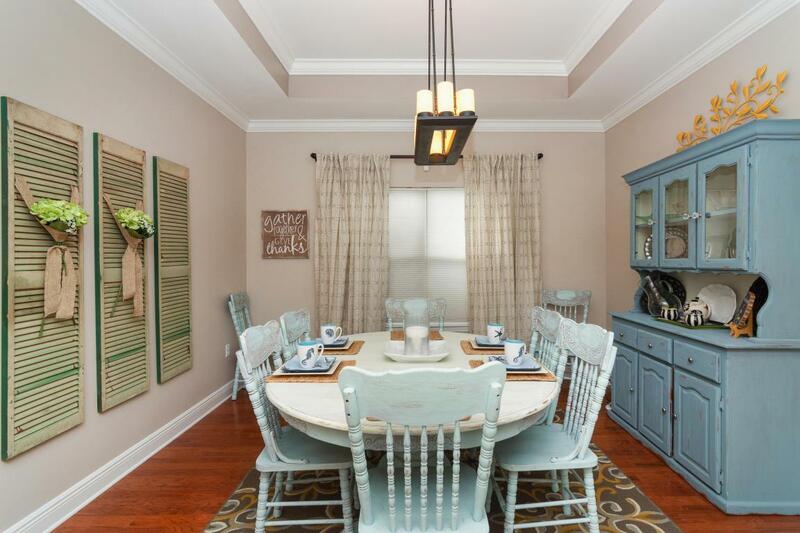 Open living floor plan, with separate OFFICE space and a LARGE KITCHEN with SLAB GRANITE COUNTERS, beautiful BACK SPLASH, under cabinet lighting and lots of cabinet space! 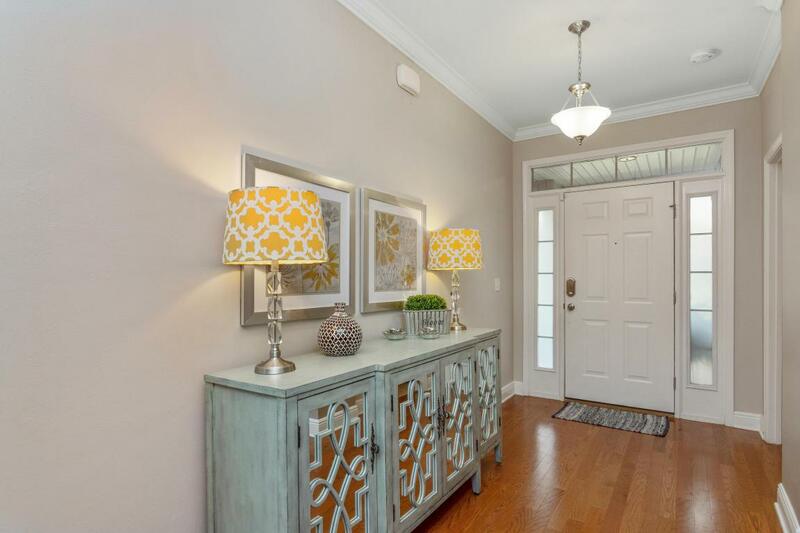 A SCREENED PORCH for morning coffee plus an large OPEN DECK area overlooking the fenced back yard.This home is on a QUIET CUL DE SAC in a GREAT NEIGHBORHOOD; schedule your showing today!